My presentation from the LAST Conference 2017 in Brisbane called “Mind the Gap: Realising the Value of Agility” is available on Slideshare. My presentation from YOW! 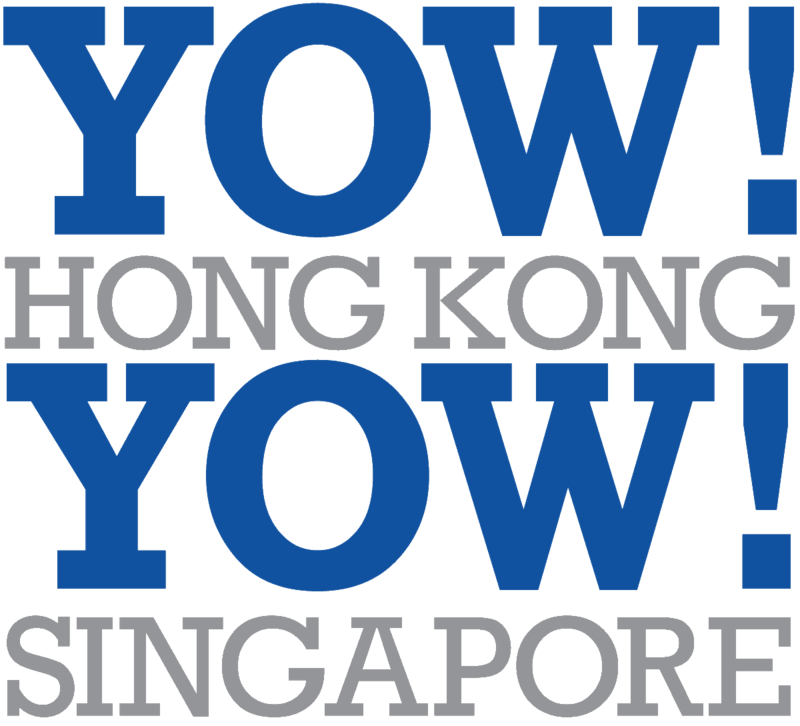 Hong Kong 2017 and YOW! Singapore 2017 called “Agile Coaching Nightmares: Lessons We Can Learn From Gordon Ramsay” is available on Slideshare. My presentation from the Agile Brisbane meetup called “Agile Coaching Nightmares: Lessons We Can Learn From Gordon Ramsay” is available on Slideshare. My presentation from Agile 2016 called “Coaching Nightmares: Lessons We Can Learn From Gordon Ramsay” is available on Slideshare. It was extremely disappointing that my partner in crime on this talk Renee Troughton could not make the trip to Atlanta to deliver this with me, I certainly hope I did her parts of the talk justice. @smithcdau very much enjoying your talk on Coaching Nightmares You Can Learn from Gordon Ramsay and the coaching katas. #Agile2016 tips from Ramsey: Use the GROW-, resposibility- and coachingmodel to reflect your coachingsaction. My presentation from YOW! 2015 called “40 Agile Methods in 40 Minutes” is available on Slideshare. The video is also available on YouTube. Software developers, Agile coaches / Scrum Masters, technical leaders, business analysts, testers and anyone with an interest in the variety of approaches available to Agile teams and organisations. It was a privilege to be invited to speak at YOW! 2015 which is considered to be the leading software development in Australasia. The talk was delivered in 3 cities: Melbourne, Sydney and Brisbane. It was also an honour to have some of the most influentional people in the Agile community attending including Dave Thomas, Dan North and Don Reinertsen. The problem with @smithcdau’s #YOW15 talk is I’ve now got a list of like 20 software methodology books I actually want to read. My presentation from Agile Australia 2015 called “It All Starts With An idea: Kicking Off Initiatives For Success” is available on Slideshare. #agileaus kudos to Craig Smith for hi energy delivery in last session of day – It all starts with an idea. And up against Dean Leffingwell! #agileaus @smithcdau Ideas come from many places – many organisations are not good at collecting them. #agileaus @smithcdau once you are ready to explore the idea: stop, collaborate & listed. #agileaus @smithcdau Identify the success trade offs, know what happiness looks like and identify the qualities that matter. #agileaus @smithcdau more tools #impactmapping & design thinking.